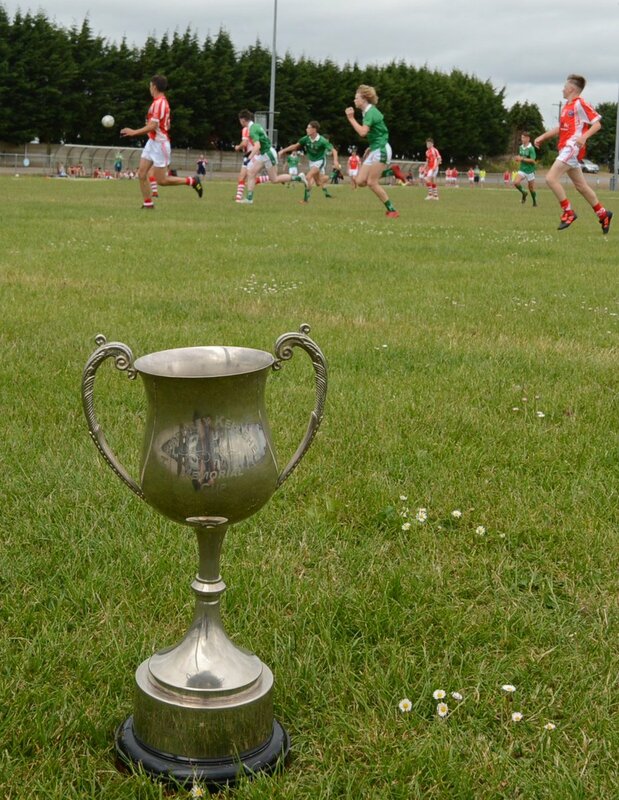 Story so far: Both Glen Rovers and Midleton have booked their place in the County Semi-Final with wins in the opening rounds, Glen beating Sars and Douglas, Midleton with wins over Blackrock and Ibane Gaels. 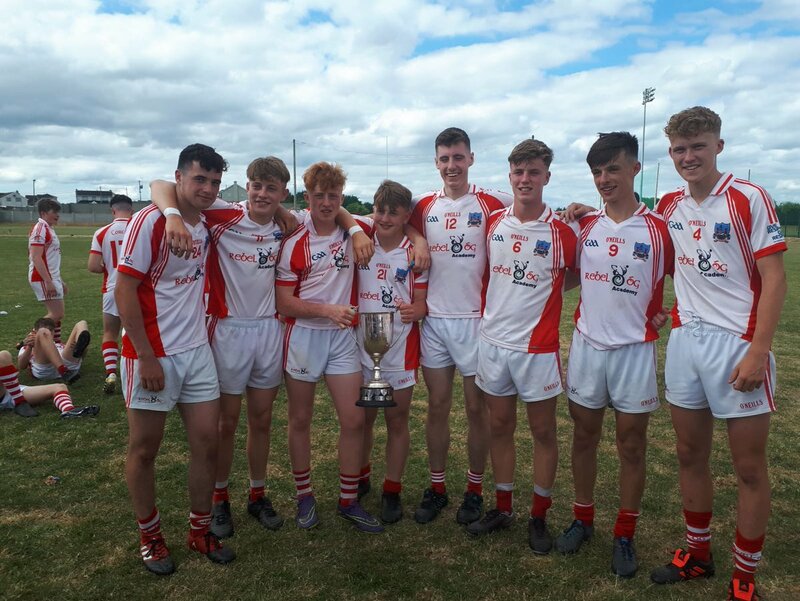 The Q-Finals line up is almost complete as teams are battling to stay in the championship and try refocus their progress with Sarsfields, Douglas and Ibane Gaels in the Q-Finals. Kiltha Og have been knock-out of championship while the meeting of Blackrock and St.Finbarrs will decide the last Q-Final place. 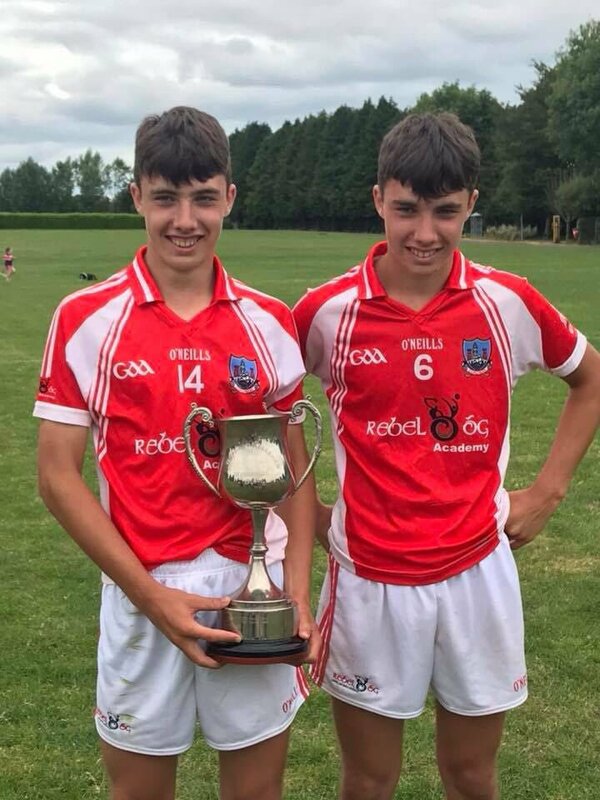 Story so far: Both Valley Rovers and Ballincollig have booked their place in the County Semi-Final with two wins from two in their opening games. 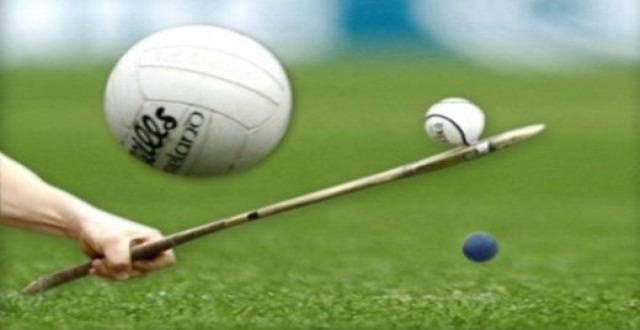 Killeagh/Itas and Bandon have been knock-out of championship. 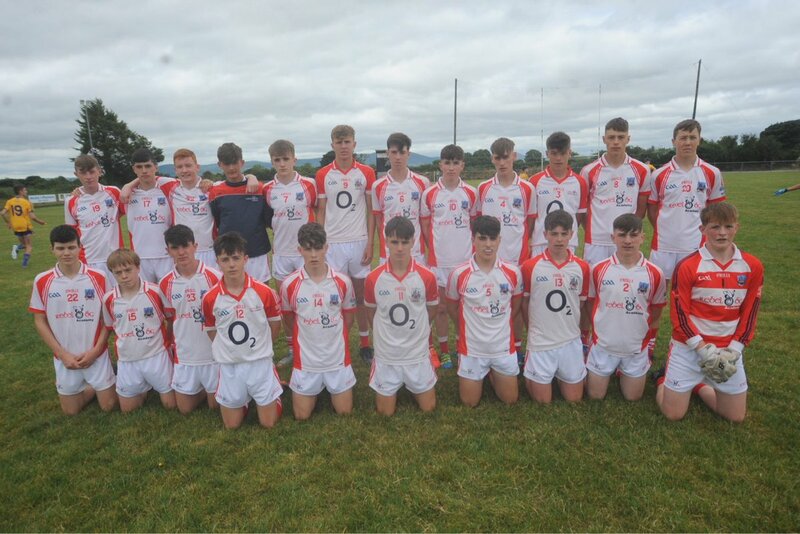 On Wednesday night, Rebel Og Central held the championship draw for the Premier Minor and U16 County Championship. The minor championship that is listed below will commence on March 31st with dates and venues confirmed in the coming days. Rebel Og Central held their recent board meeting in Nemo Rangers complex on Wednesday night last. Attached are the ratified fixtures from the meeting. These details will be posted on RebelOg.ie for clubs to see. Could clubs please send in the nominated players before the league starts. I will put them up on the web for clubs to see. The number to be nominated is 10 except for Fe 12 which is 8. Next meeting is Wed 7th March in Nemo at 8 pm. Please let me know of any errors or omissions please. Rebel Og Central have published their latest football fixtures for the board. The first meeting of Rebel Óg Central took place on Wednesday night last 8th of February. All clubs playing in the region for 2018 were in attendance. The attached excel document is part of the fixture list for the next number of weeks as outlined in the document. The next meeting will take place on Wednesday 21st of February at 8pm in Nemo Rangers complex. Rebel Og Central have announced details of their first board meeting for 2018. Football league fixtures for the next two weeks will be fixed at the meeting.